The Sydney Opera House is a multi-venue performing arts centre in Sydney, Australia, identified as one of the 20th century’s most distinctive and iconic buildings in the world. 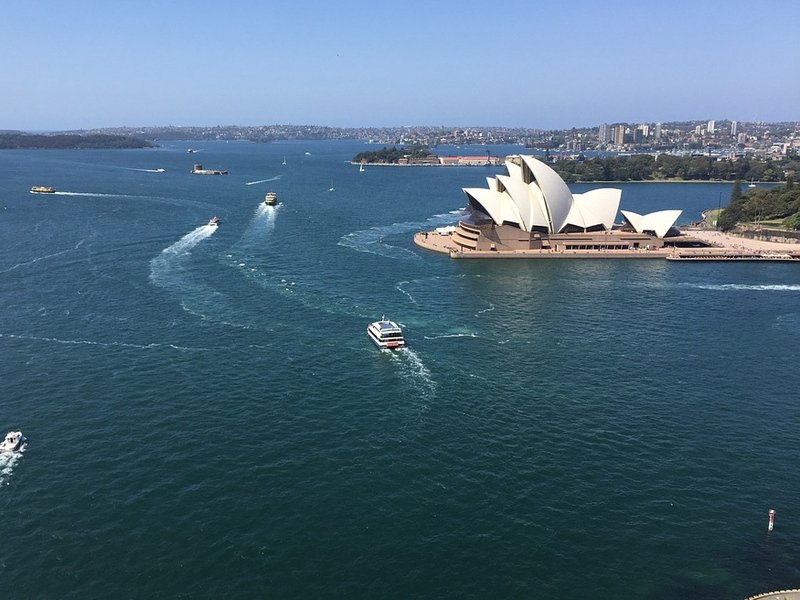 Designed by Danish architect Jørn Utzon, the building was formally opened on 20 October 1973. The Sydney Opera House became a UNESCO World Heritage Site on 28 June 2007. Our Australia shipping trade is as strong now as it has ever been and the amount of imports of both vehicles and commercial shipments increased significantly in 2015. We can now warehouse your goods in most Australian major cities prior to shipping if you require this service. We only use one agent in Australia, they can cover all of Australia for all exports from the UK, so customs clearance is not problem at all. They can eve arrange to have your cargo delivered to your door. 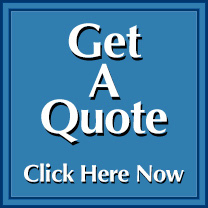 Call us today on 01246 451231.